Ginsetsu is a beautiful house combining Japanese artful style and modern comfort in Hirafu's tranquil lower village. Wake up, feeling immersed in Japanese culture, sleeping on comfortable futon bedding on traditional tatami floors in two of the three bedrooms. Head up to the mountain using free shuttle bus, which is just a three minute walk away. After a day of chasing down powder or achieving your turn first on the green runs, relax in your cosy living area, perhaps enjoy some tea at an authentic Japanese tea table with raised tatami seating. Appreciate the visually stunning features including elegant handcrafted woodworks, cedar bath wall and rare granite counter tops. Spend your evenings exploring the hidden gems in the lower village or take a short walk into the centre of the village to visit some of Niseko's most popular restaurants. "This was our third stay at Ginsetsu. We love the convenience and location of the house. As always the service and assistance from the Vacation Niseko team was excellent." 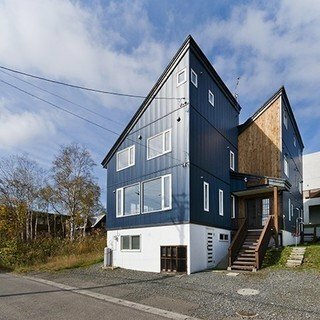 "A great place that was so comfortable and close to everything in Hirafu. We enjoyed our stay at Ginsetsu. " 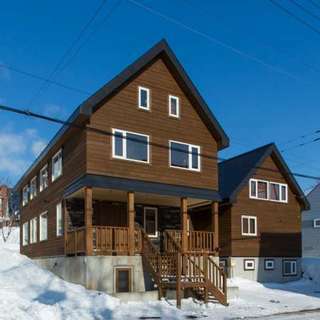 "Easy accessibility to Grand Hirafu ski slope and convenience store." 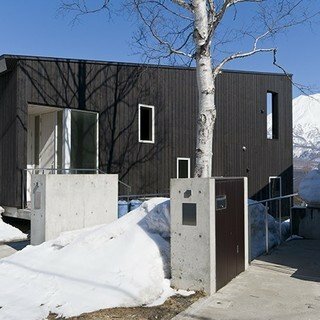 "Ginsetsu was a stunning modern Japanese house that was perfect for your snow getaway. It was centrally located close enough to the restaurants and bars and only a short walking distance from the closest chairlift"